Some Testimonials from Past & Present Clients. 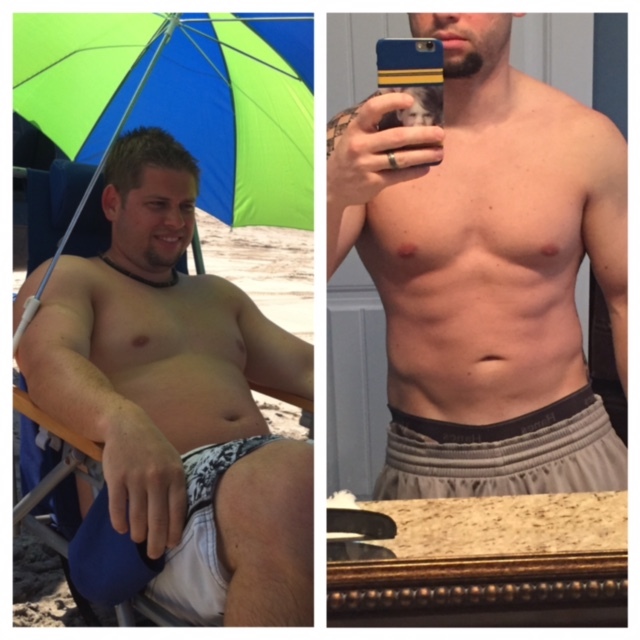 Please email TrueFitnessSolutions[at]gmail.com subject “Testimonials” if you’d like to submit one! Hello my name is Paul Bates. In 1989 while serving in the United States Marine Corp. I began participating in competitive powerlifting. I was very passionate about my sport. Although I experienced some success I knew I needed the knowledge of an experienced trainer to be competitive at the state and national level. After my discharge from the Marine Corps in 1992 I was on a mission to find the coaching I needed. During my search one name was constantly brought to my attention – Mike Craven of True Fitness Fitness Solutions. Under Mike’s guidance I was able to accomplish all my powerlifting goals. Following Mike’s innovative program designs I was a 2 time Virginia State Champion, 3 Time National Champion and 1 World Title in 1999. Following my powerlifting endeavors I had an interest in competitive bodybuilding. At a bodyweight of 320 pounds and 29% body fat I began my journey. After extensive testing by Mike to determine my MET score, Body fat percentage and Basel Metabolic Rate, Mike compiled a program designed to maintain my lean muscle mass while simultaneously reducing my body fat. With Mike’s guidance through the entire process I stepped on the stage for my first bodybuilding show at 209 pounds and 6.2 percent body fat. 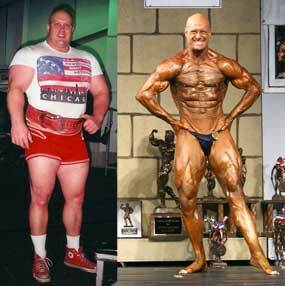 I eventually won 2 Natural Physique Association National Titles at 199 pounds and 5.1 percent body fat. I am now 52 years old and focusing on the health benefits that come from a systematic, progressive weight training and cardiovascular program. I am very proud of the success I experienced in powerlifting and bodybuilding, but the most important gift I was given by working with Mike is the knowledge to continue living a healthy lifestyle. I am currently 192 pounds at a body fat of 8 percent and still employing the training and nutrional principles I learned from Mike. Hi my name is Mike Coyle. I came to Mike’s Gym about 3 ½ years ago. I wasn’t really looking to get healthy or in shape…I was just looking for a new place to lift. I figured I’d go in and sign a contract and start lifting same as any other gym. However, Mike brought me into his office and talked to me for over an hour about my goals etc. At the time I didn’t realize how out of shape and unhealthy I was and that I was headed down a bad road. Mike explained to me the importance of aerobic work and proper diet. He said that I could not only train for powerlifting to get stronger but also get in shape, lose some weight and get healthier. Mike told me that he would write lifting and aerobic routines for me as well as give me nutritional guidance. At the start of my time at Mike’s, we did a VO2 max test to measure aerobic strength. Much to my surprise, I scored in the poor range for my age. He also tested my body fat which was at 31%. I would have never guessed it was that high. On top of that, I had blood work done and my cholesterol was at 230. Keep in mind I was 29 at the time. That is when it all began to sink in. So I committed to working hard both lifting weights and doing the cardio routine that Mike personally wrote for me along with eating a clean diet. Today, my VO2 max is in the very good range for my age and I have reduced my body fat to about 10%. I had my cholesterol re-tested about 1 ½ years ago and it was down to 160. It hasn’t always been easy to stick to the plan, but Mike has always been there to motivate and teach me. Another goal of mine was to compete in a power-lifting meet. Prior to Mike’s, I had been lifting about 9 years but would not commit to signing up for a meet. I’m glad I didn’t then because I was doing a lot of things wrong and would have probably been disqualified in all the lifts. Mike took the time to teach and coach me about the proper ways to lift for both safety and to gain the most strength. Since going to Mike’s I have competed in two meets and have my third this June. So at 32 years old I am the strongest, leanest and in the best shape that I’ve ever been in. I can’t thank Mike enough for all that he’s done and continues to do for me. Coming to Mike’s is one of the best decisions and has truly changed my life. Mike truly cares about teaching and helping people reach their fitness goals.